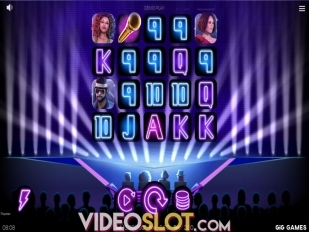 Video slot games are by far the most played games online and at VideoSlot.com, players will find all the information they need to select high paying and entertaining games from leading developers. The reviews of the most played games are all available and players can learn about the hottest titles from some of the best developers in the industry. With so many video slots being offered online, players will want to know which are the best, which offer the highest payouts, which have great bonus rounds and more. All of this information is covered and will guide players to making the best choice for an amazing video slot gaming experience. 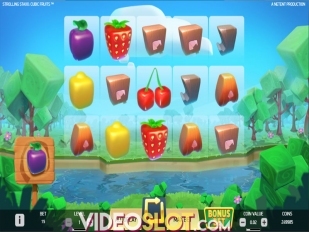 Most of the top rated game developers have focuses on the creation of video slots, so there are truly hundreds of options that are available. 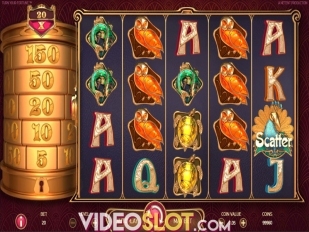 There are several slot types that you can play online. They are mainly classic slots, divided into classic 3-reel slots and fruit machines, 5-reel video slots and progressive online slots. 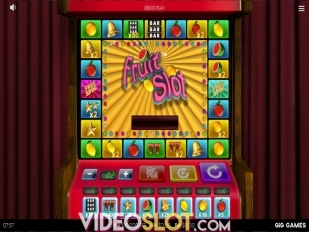 Each of these have different paylines: 5 reel video slots have mainly between 15 and 30 paylines, 3 reel slots have between 1 and 5 paylines, fruit machines have 1 payline. Anyone of these slot types can be progressive; a slot doesn’t need to be just 3 or just 5 reel slot to be a progressive one. 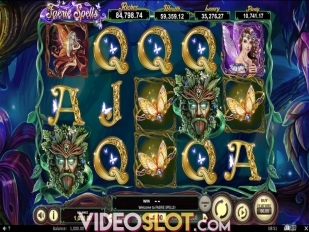 The best are the 5 reel video slots because they have plenty of bonus games, multipliers, free spins, and lately most of them are designed as 3D slots that can be played on your mobile device too. 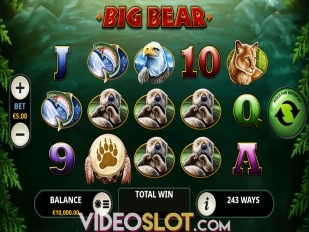 The process of getting started with online video slot machines includes several different steps. First you need to find the perfect online casino for playing slots (read further to find out our recommended online slot casinos), which will have slots that you prefer from a software provider that every online casino player respects. This casino needs to have a reputation for being professional with its members. Next, the casino needs to have the perfect welcome bonus for playing slots. In general, the majority of welcome bonuses are offered for this game category, but some of them have special slot bonuses too. The bonus needs to have a realistic wagering requirement, so you can withdraw your winnings quicker without being forced to play longer than necessary. In the end when you’ve chosen your online casino that has the slot games and the welcome bonus that you desire, don’t forget to try its video slot games in free play, in order to assess if they are what you are looking for. The entire casino has to be one perfect “product”. We would like to present to you this month’s recommended online casinos for playing slot games. You don’t have to bother finding one yourself, just follow our advice, because we have tested these carefully, along with their games. The first casino is Drake Casino, the finest Betsoft powered online casino with the best known 3D video slots. Drake Casino is great because it offers free spins every week to existing players. Its welcome bonus is 100% deposit match up to $5,000, spread across your first deposits. The second is Mr. Green casino, which has interesting rewards for playing video slots, for example, you can win a trip to Hawaii by playing the Jurassic Park slot, you can take participation in its slot tournaments etc., but most of all you can get a 300% Welcome bonus. 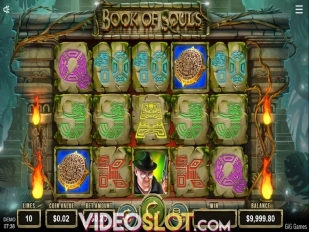 You will find some of the best 3D video slots at these casinos, slots from software providers like Betsoft and NetEnt. These providers have built their reputation on incredible slot games like SugarPop, Slotfather, 2 Million B.C., A Night in Paris, Jack and the Beanstalk, Gonzo’s Quest, Starburst, Mega Fortune, and many others. 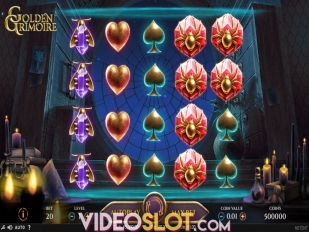 The most famous of these is Mega Fortune, NetEnt’s most popular progressive jackpot slot. Mega fortune is known for paying out the biggest Guinness record online progressive jackpot, an incredible amount of €11 million won with just one coin. 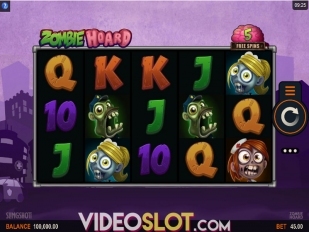 All of these video slots are offered as mobile casino games too.